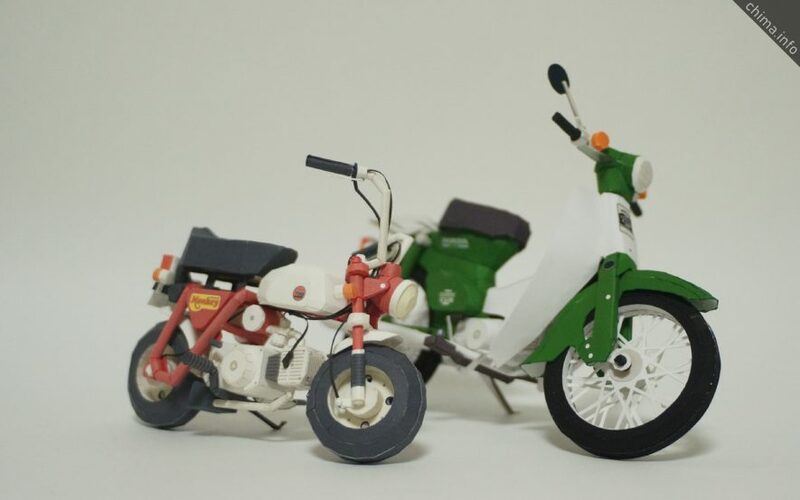 This Paper-Model is a super cub that Honda had sold.This model is equipped with a carburetor that had been on sale from 1986 to 2007.Decal replicated the model in the early 1990s. 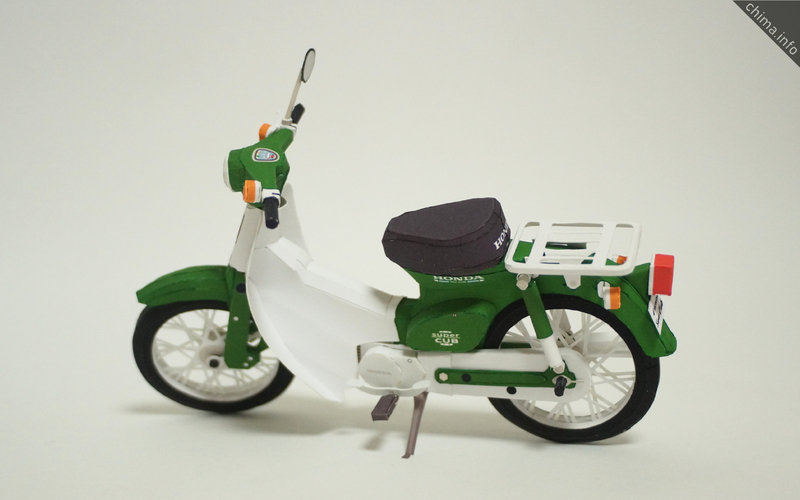 I’m stopping the disclosure of developed map of Japanese made bike. The websites that distribute fee-paying without permission, but it is irrelevant to me. I really love this craft. 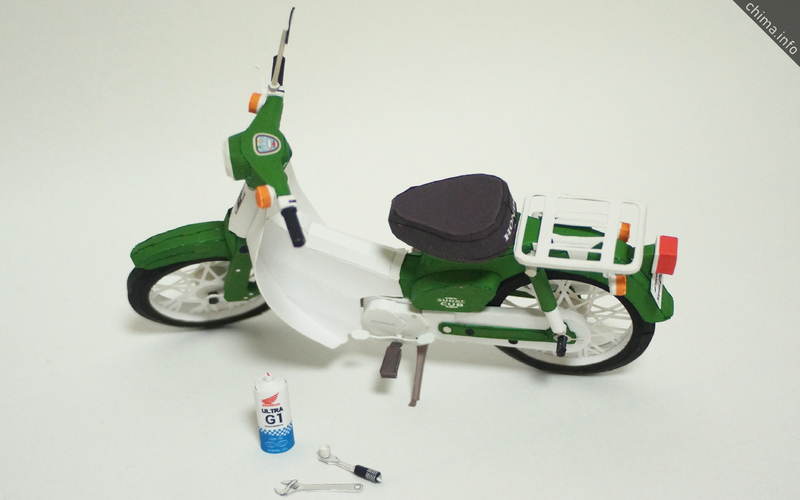 I have a bike like this and I really want to make a craft of it. Can you republish the download link, please? I am consulting with companies about licensing. I can not publish it for free on the web and others. Da quale sito lo potrei scaricare ?